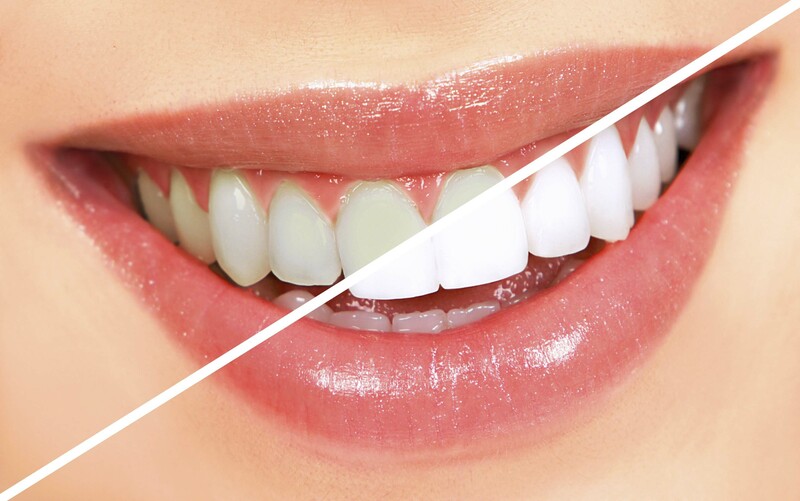 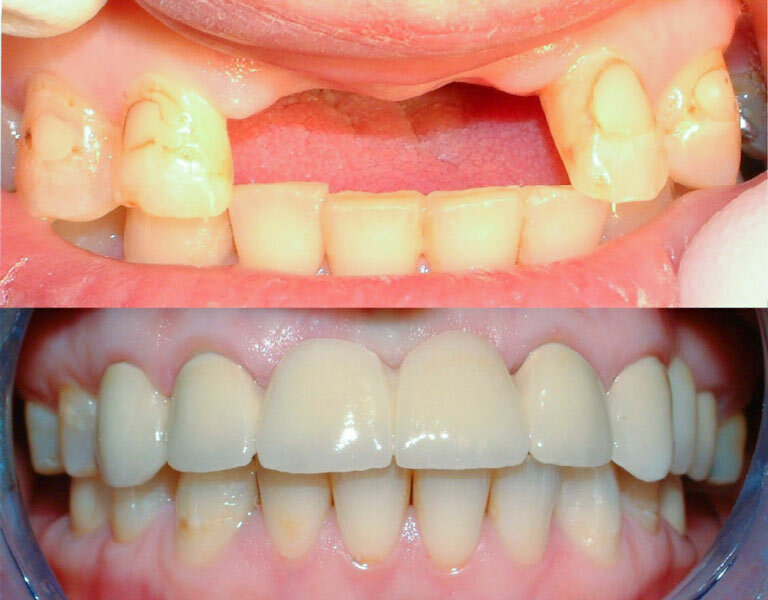 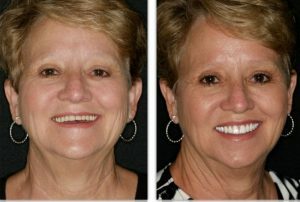 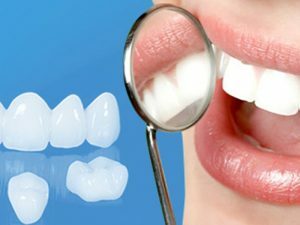 Ranging from small repairs to full tooth replacement, cosmetic restoration can take on many forms depending on the specific issue that needs repair and your own personal preferences. 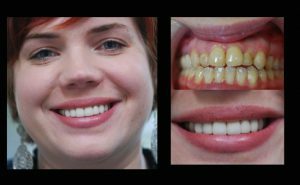 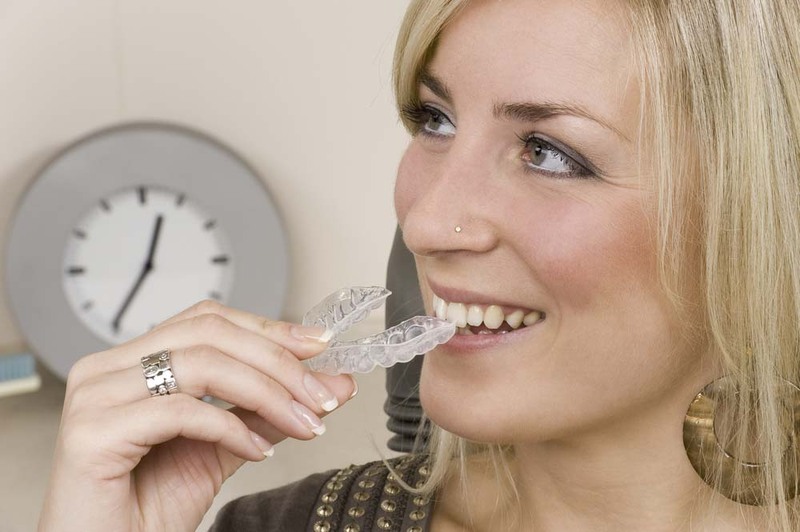 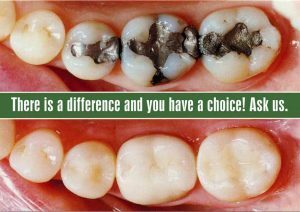 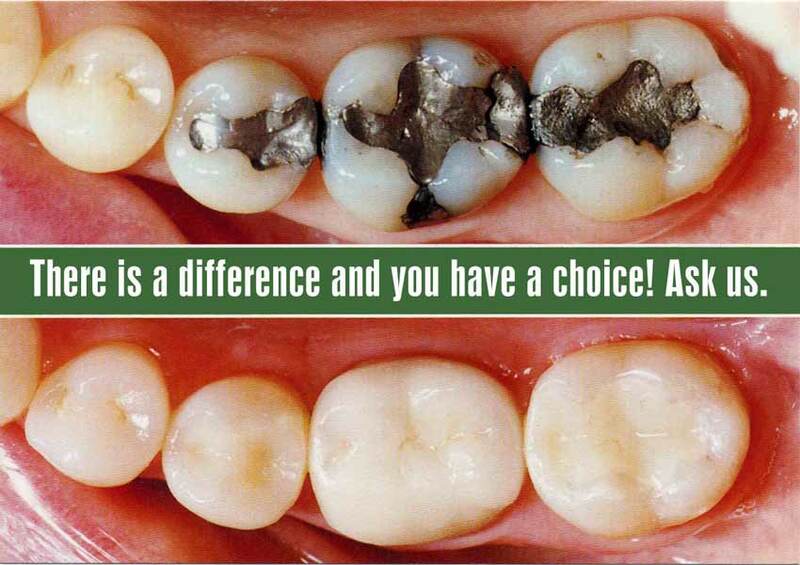 Usually the repair is made to improve the appearance of your mouth, teeth and smile. 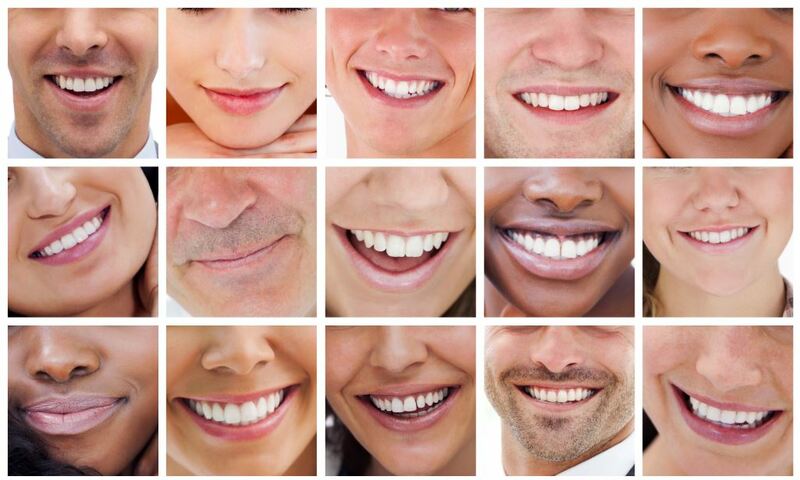 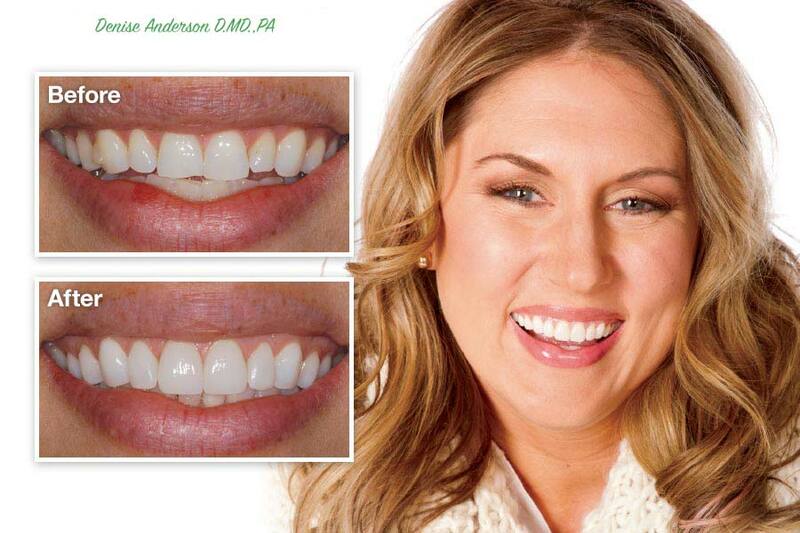 Dr. Anderson will do a smile assessment and then work with you to determine which option best meets your needs.